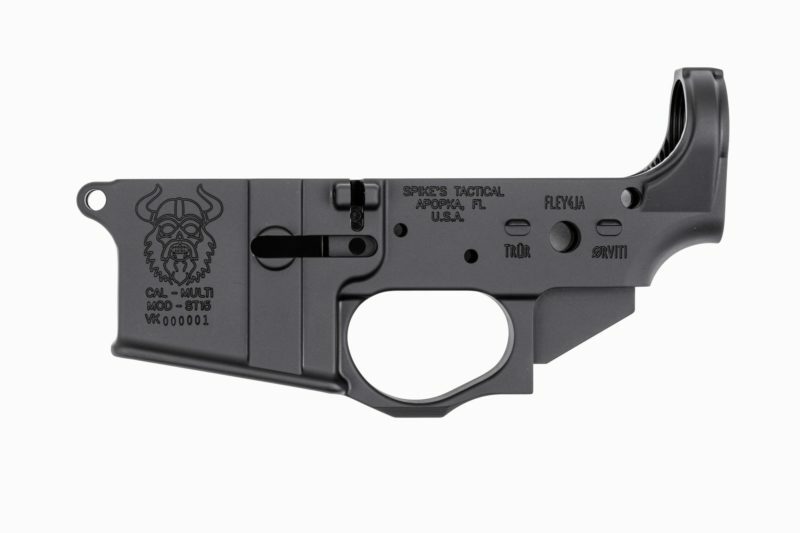 The Spike’s Tactical Skeleton Viking AR-15 Lower is a special series lower receiver featuring the Skeleton Viking logo prominently on the left side of the magwell. Spike’s Tactical stripped lowers are made to the highest standards. If you are planning a build or just putting lowers away for a rainy day, you can’t go wrong with Spike’s lower receivers. 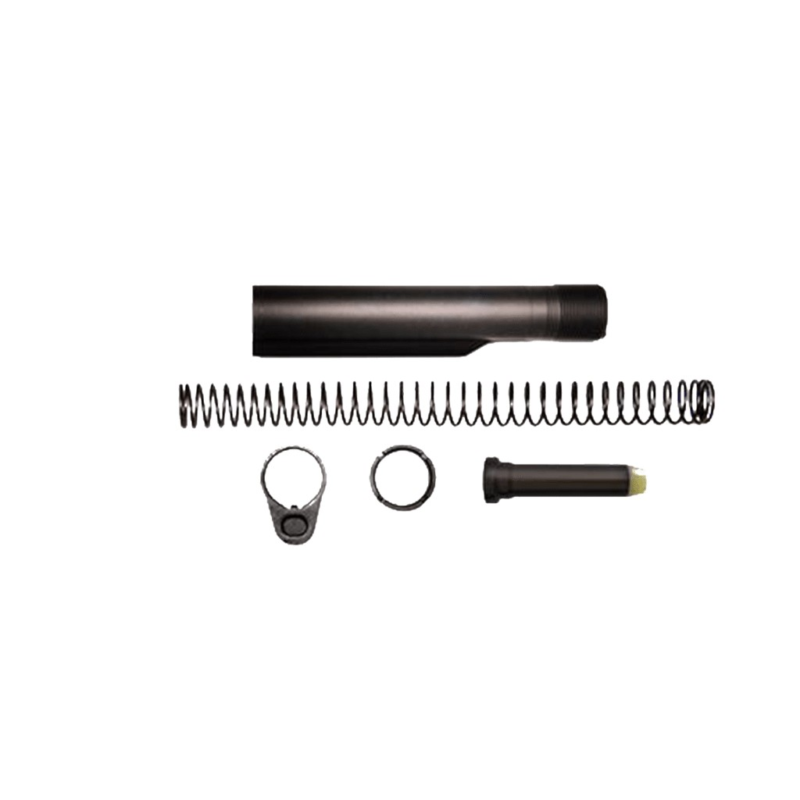 This kit also includes a lower parts kit and buffer tube assembly kit.